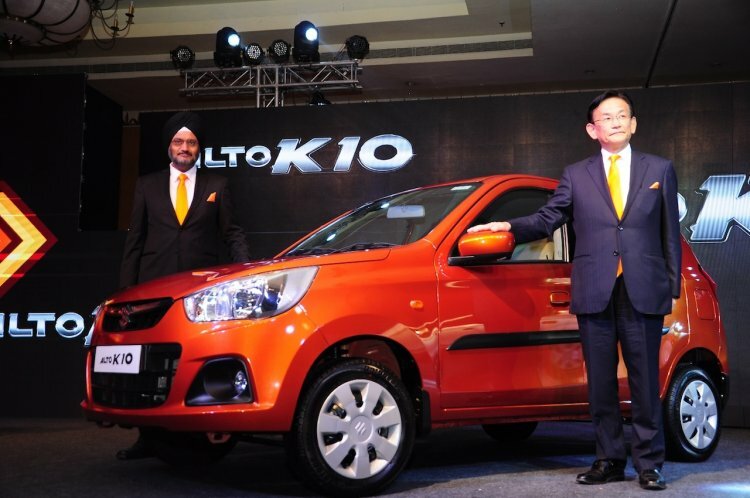 Buyers wanting to purchase the most affordable automatic car in India, the new Maruti Alto K10 AMT, will need to wait at least 2 months for delivery, a dealership in South India told Indian Autos Blog. The new K10 AMT is priced at INR 3.8 lakhs, ex-Showroom, New Delhi. However, even the 2 month waiting period could be seen as a respite for prospective buyers located in the South, as the car commands a 4 month waiting period up north. For the manual variant of the car, the waiting period is a more bearable 2-4 weeks depending on the color. 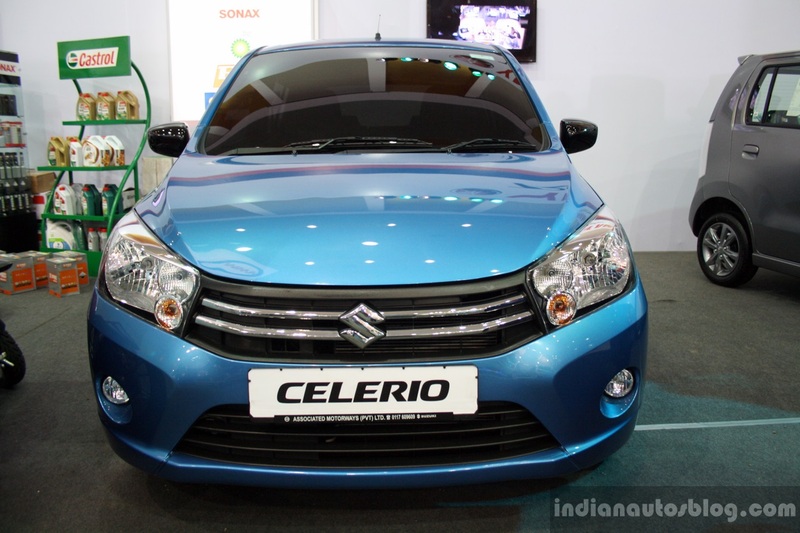 The new entrant is also stealing some of the Celerio's thunder, a dealership informs us. Both cars are powered by the same engine, outputting the same power and torque figures, fitted with the same gearbox, yet the K10 AMT is a good INR 60,000 cheaper than the Celerio VXi AMT. The Celerio and new K10 share their engines, and even the power and torque outputs are the same. Certain buyers end up choosing the smaller K10 over the Celerio, and this has resulted in the Celerio's waiting period to reduce. Depending on the color, the Celerio can be delivered within a month as inventory is available, a dealership said. With Maruti's AMT supplier, Magneti Marelli having announced a plant in Manesar which will start producing AMT kits next year, the waiting period of both these cars should further reduce and more AMT equipped Maruti cars should be introduced.